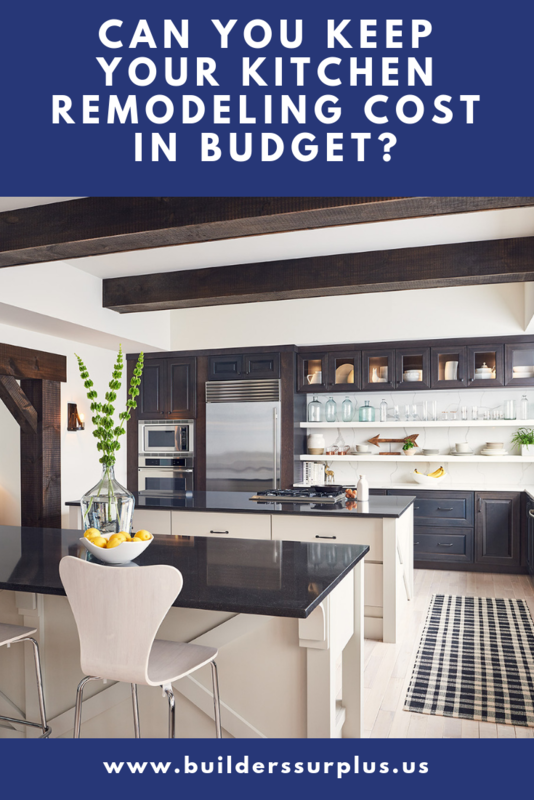 If you're planning on updating your home, it's important to know how to get money back on a remodel. Return on investment is key, and if you play your cards right, it can be substantial. Not only can you get long term gains, but you can get money back in your pocket right away. Lets look at a few ways you can accomplish this. Energy rebates are something that most homeowners don't consider, or don't even know about. However, they can get you money back right away by taking advantage of them! label because they meet strict energy-efficiency specifications set by the U.S. EPA, helping you save energy AND money, while also protecting the environment! If you're in need of window replacement, opt for Energy Star rates windows to earn the rebate! You can find energy star rated windows at Builders Surplus for up to 70% off other retailers, meaning you save TWICE! 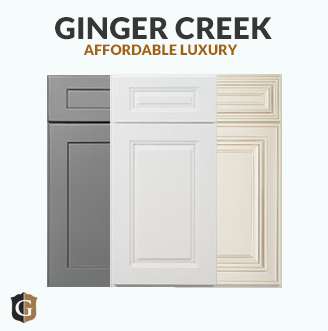 Click here to see our window options! If you're updating your kitchen or laundry room, you can get rebates on refrigerators, washers and dryers or dishwashers! Other things that can earn you an Energy Star Rebate would include HVAC equipment such as heat pumps, Central AC Units, and water heaters. Schedule Your FREE WINDOWS ESTIMATE! SHOW ME HOW MUCH I CAN SAVE ON WINDOWS! You may have not considered that you can sell the products that you remove from your home while undergoing a remodel. I replaced my flooring last year because I wanted a style update when I saw a gorgeous reclaimed flooring from Builders Surplus. My laminate flooring was still good, so I sold all the flooring planks that we took up and go over $500 for it! That helped to offset the cost of my new flooring. If you're replacing cabinets, often your old cabinets are in decent condition and someone will be willing to pay for them. Just make sure they remove them, and they remove at their own risk. Or, you could carefully remove them and only sell what makes the cut. Often people will pay for old windows and doors, as they're popular for crafts and even wedding props! The 3500 vinyl single-hung window offers handcrafted quality, exceptional durability, and optimal energy efficiency. With standard features that include a pre-punched mounting fin and removable sash for easy drywall pass through, our 3500 window is ideal for any new home construction project. A full-length lift rail and metal reinforcements at the meeting rail provide aesthetic and performance benefits that complement the window’s builder-friendly attributes. Don't forget that your old appliances will definitely fetch a good price, so post them on craigslist or Facebook Marketplace STAT to get some money in your pocket! I've discussed this in a recent blog post, the difference between durability and price, how the former always win because of its longevity. That continues to ring true. If you're looking for maximum ROI (return on investment) you should be looking at premiere, high-quality, insanely durable building materials and products. But, that doesn't mean you have to spend more than you'er willing or able to. What it means is that you need to find the best deal on a durable product. When you pay less for a product that lasts twice as long, you're saving the thousands. Click to shop Luxury Vinyl Flooring! An example would be CoreTEC Luxury Vinyl Flooring. It's scratch and dent resistant, as well as 100% waterproof. It costs between $2.99 - $3.99/SF. It's moderately priced, but you're getting more bang for your buck. It can easily last 50 years. 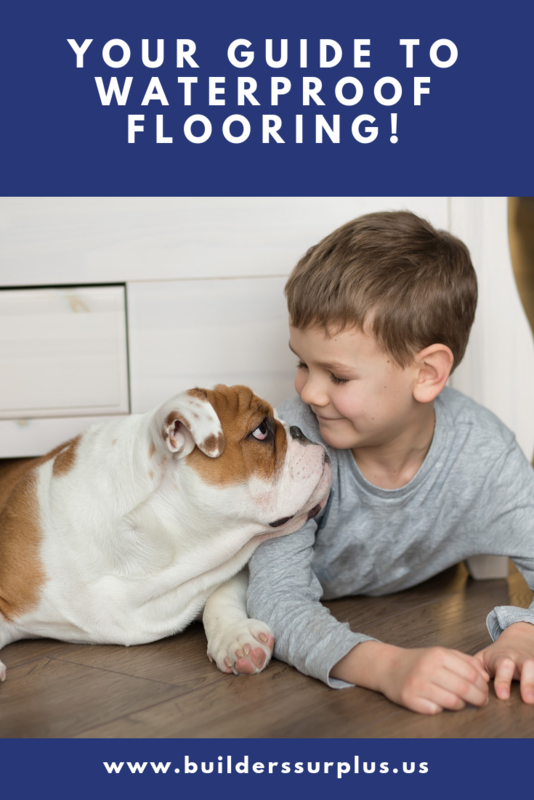 If you paid $1.99 for a laminate floor, but it had to be replaced after 10 or 20 years, you're paying thousands for the flooring itself, and thousands more for the installation. So even though the Luxury Vinyl is more expensive up front, you get money back by not having to replace flooring twice instead of just once, which can save you big money. If you're moving, it matters less, but it's still always something to consider. An attic bedroom has an average cost of $31,366 with an average additional return of around $24k. That's a 73% return on investment. Adding an additional bedroom ads huge value.. A 3 bedroom, 3 bath house is worth more than a 2 bedroom, 3 bath. Livable space = money. A bathroom addition has an average cost of $14,216 with an average return of $11,704, an 81% return on investment. Knocking out a wall or two, installing a stand-up shower or providing enough room for a freestanding tub. Some good ideas! Here are the two big ones: Minor & Major kitchen remodels. Minor Kitchen Remodel: Average of $14,773, with an average return of $13,039. That's an 87% return on investment, the highest on the list! 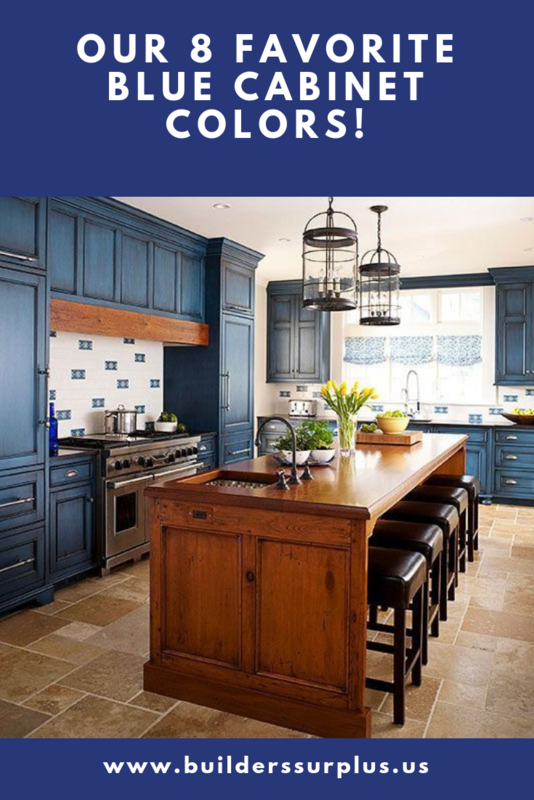 Major Kitchen Remodel: $38,769 cost; average Return on investment is $31,344; That's 80%! Kitchens are definitely where it's at. Finished basements have also been known to increase home value significantly, as again, you're increasing living space. It could even be rented out! New Windows: It has been estimated that mid-range vinyl window replacements can return as much as 77.5 percent at resale. Wooden window replacements, however, have a slightly higher ROI, at 78.8 percent. Front doors actually have the HIGHEST return on investment at 101.8% upon resale. That's HUGE! Schedule Your FREE KITCHEN OR BATHROOM Design Appointment! GET STARTED ON MY DREAM SPACE! As you can see, there are several ways to get money BACK on a remodel! Want to know two more ways to save money when updating your home, business or investment property? Getting the best deal on products, and working with quality installation professionals. Poor quality of install or less than reputable installers can seriously effect your bottom line. Don't let that happen! At Builders Surplus, we offer FREE Design consultations on kitchen, bath, countertops, flooring and tile, FREE Windows estimates and installation services on everything we sell! Our designers are true artists and our installers are masters of their craft. >> Click here to schedule your kitchen or bathroom design appointment! 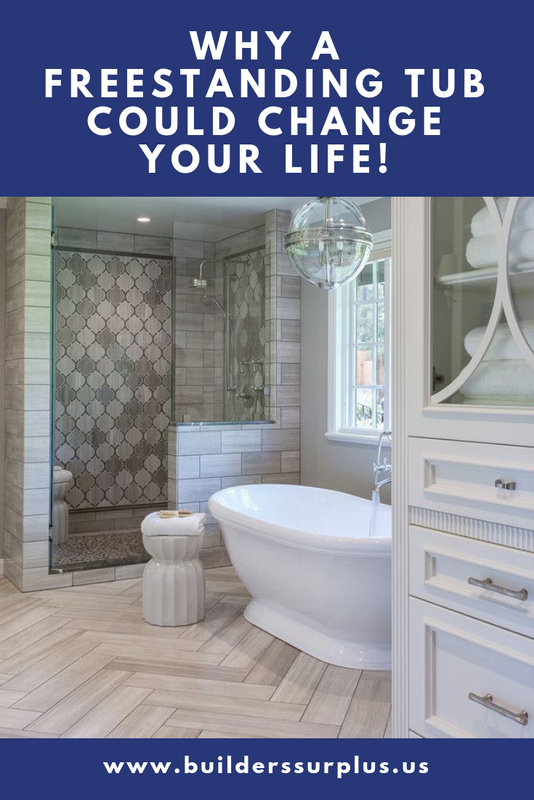 >> Click here for your flooring or tile consultation! >> Click here for your In Home Windows Estimate! Visit us in one of our two locations in Louisville and Newport Kentucky (also serving Cincinnati Ohio) to find the best, most affordable remodeling products with the professional, quality service you've been looking for! Like this article? Share it by clicking below!